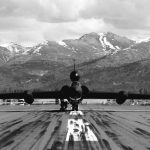 The Lockheed-Martin U-2 Dragon Lady has been flying high altitude reconnaissance missions since 1955. There’s a reason the U.S. Air Force has kept this spy plane in the air for nearly 60 years. Put simply, nobody does it quite like the U-2. 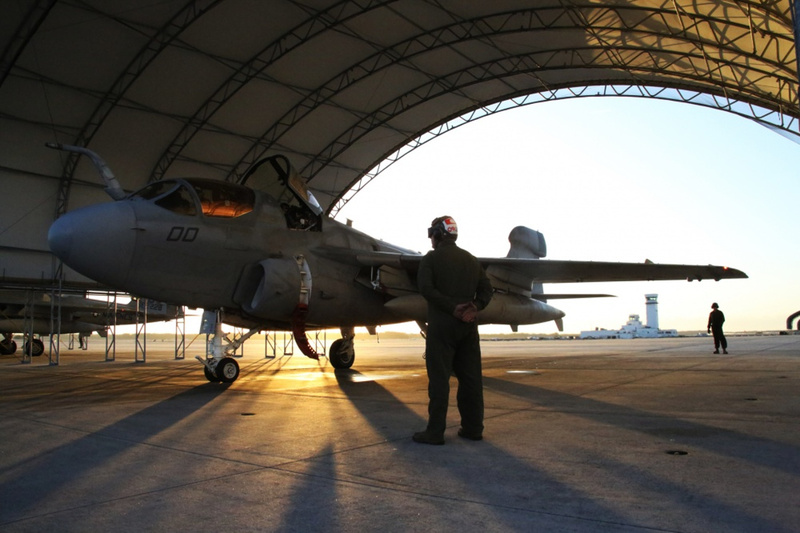 This single engine, single pilot aircraft can carry a staggering payload of sensors and equipment for giving strategic commanders an accurate look at the battle space. 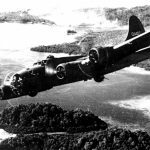 While satellites and unmanned aerial vehicles have attempted to replace the U-2, nothing has quite filled the gap. 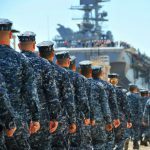 Satellites have the ability to conduct detailed surveillance across the electromagnetic spectrum. However, each satellite is bound by its orbit around the earth. As such, there are times when a satellite cannot be strategically positioned to help a commander. 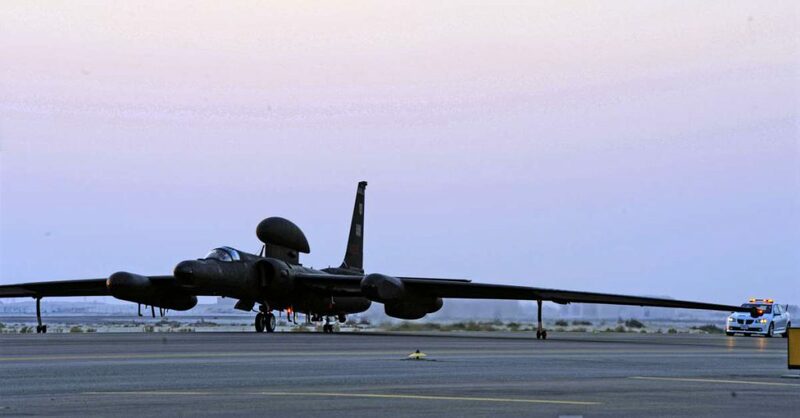 A U-2 deployed in an area of operations has the ability to launch with whatever sensors are needed to conduct surveillance, approach a high altitude, gather intelligence, and directly deliver that intelligence to the commander. This is an invaluable asset during time sensitive operations. 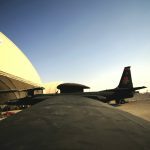 At present, a U-2 Spy Plane can lift up to 5,000 pounds of sensors and equipment into the air. The Boeing Phantom Eye, in comparison, can only haul up to 250 pounds. 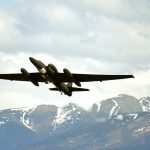 While the Phantom Eye and other UAVs can stay in the air longer due to being remotely managed, the U-2 is able to bring more equipment to bear in the fight for better intel. 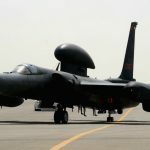 Amongst the sensors that the U-2 Dragon Lady can haul include a “tail dragger” that can be deployed behind the aircraft and be used to collect information. 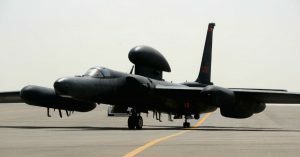 With a maximum range of 7,000 miles, the U-2 can conduct long surveillance missions spanning multiple areas of operation. This allows analysts on the ground to get the latest information. 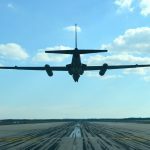 A U-2 could fly back and forth across the entire continental United States before needing a refuel. At an altitude ceiling of 60,000 feet, this gives the Spy Plane an unprecedented reach. It cruises along at less than 400 mph, which is much more helpful than the recored-breaking SR-71 Blackbird. The Blackbird was a fantastic example of blistering speed and aerodynamic performance but it was not very good at loitering. A U-2 Dragon Lady is. 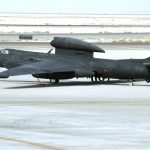 Because the U-2 is considered such a strategic asset and there hasn’t been any successor pushed forward, the U-2 underwent a massive modernization program beginning in 1994. 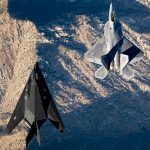 Upgrades included a massive overhaul of the avionics deck and replacing the old engine with a new General Electric F118-101 engine. 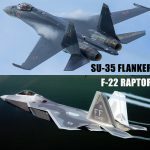 For those curious the F118 engine is nearly the same of that used in the B-2 Spirit. The total price tag of modernizing a fleet of less than fifty U-2s is $1.7 billion dollars. 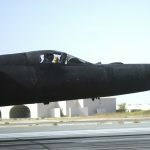 Maj. William Gottenberg, U-2 pilot with the 99th Expeditionary Reconnaissance Squadron,steers a U-2 Dragon Lady in to park after completing his 100th combat mission in the U-2 from a non-disclosed base in Southwest Asia March 9, 2010. Gottenberg is deployed from Beale Air Force Base, Calif., and his hometown is Rocklin, Calif.
With an aircraft that can travel at approximately 70,000 feet and cover up to 7,000 miles of distance, the scientific community jumped on the opportunity to climb aboard. The ER-2 is a U-2 variant that is outfitted with scientific instruments. 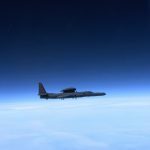 From observing the ocean to mapping out celestial observations, the U-2 is a great instrument for collecting data. And, at its age, it still continues to be a reliable platform for military surveillance purposes. 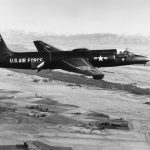 See more captivating U-2 Spy Plane images.